An instrument at war within itself. Is the end the beginning? 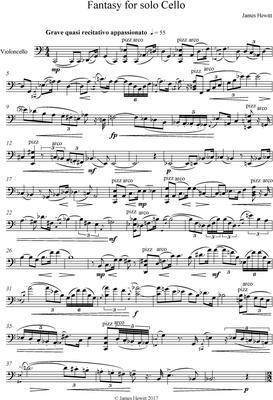 What do you want to know about Fantasy for Solo Cello?